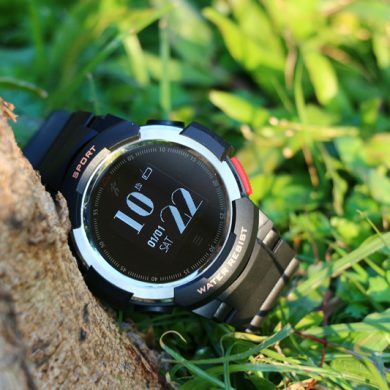 NO.1 G8 Smartwatch giveaway and discount – NO.1 Smartwatch, start your smart life. Buy in Aliexpress https://goo.gl/SDkvzn , use coupon code: G8EXP2DIS get $2 more discount, until July 30. How to use this coupon code? Here is how. 1, share this page to and leave the link in the comment. 3, subscribe this blog, so we can inform you the result of the contest We’ll take 2 G8 as the giveaways, please follow these rules to get a free watch. We will also offer a $2(based on pre-sale activity price) coupon code for all the subscribers. This coupon code is available at Aliexpress store. https://goo.gl/SDkvzn The contest ends on May 30, and we’ll also send the coupon code on that day. 4,May 25 to May 30, we’ll off two half price G8 each day. How to get it? Please leave your comment below, we’ll choose two lucky guys randomly. Lucky guys 20170525: John email : will***l@gamil.com and Brian Clem email : mrb***em@gmail.com. Lucky guys 20170526: George , email : Ge***lo@hotmail.com and Prash, email : Pra***atz@gmail.com. As June has come, the contest of G8 in May has come to an end. So we choose two lucky ones randomly, Olivia email : cr***l@gmail.com and gigiabm email gi***97@gmail.com. I want the G8 Korean version of the firmware. Can I get this firmware? Hello Lee, sorry, G8 doesn’t support Korean. Can you insert Korean fonts to read Korean messages on G8? Hello Anonymous, sorry, because of the limitation of the storage, it is not possible to put Korean fonts in G8. I have a G8 Korean firmware version. But this is a version that can not add a watch face. Can you make this a version that can add a watch face? It should also be modified a bit of translation errors. Is there any possibility to upgrade the No.1 G8 firmware using a Mac computer? I tried to upgrade with a Windows 7 computer. USB doesn’t recognise the watch. Is there any other way to do this upgrade like via an app? Hello Serdar, you need to download and install the Fundo Wear. 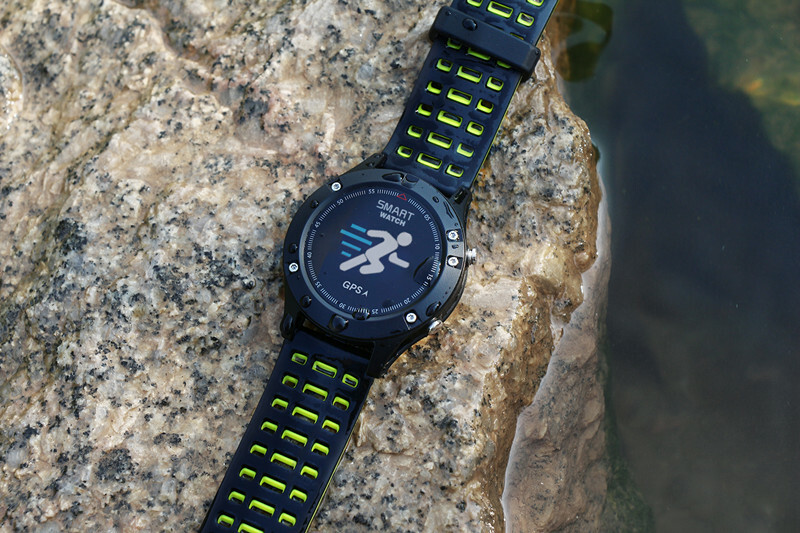 After connected to the Fundo wear, you’ll be able to receive messages and calls alerts. And you’ll also need to download the firmware which supports your language. I agree with Ilya ,why not remove 2 of the default watch faces to allow us to change the faces and have sim support. I waited over two months to receive my watch and now that I have, I come across this problem. That is not good customer service at all. I chose the watch for the features, now I must choose one feature over the other THAT IS NOT FAIR. Hi, we have try, but rom still little, we have try other way now, any update will write here. I fully agree with what you said …. I too have long been able to install them without losing functionality. It would be enough to eliminate 2 factory faces ..
Hello Mauri, thanks for your suggestion. But there is still not enough RAM for custom face, even we delete two watchfaces. 😐 I’m sorry. Здравствуйте! Скажите когда появится прошивка с поддержкой vxp и sim? Два месяца уже с последнего поста прошло. Вы сможете это сделать или можно не ждать? И делать выбор между vxp и sim. Hello Sergei, last time I asked them about this firmware, they said no, they can’t make it. If you want to install vxp face, you need to abandon the sim feature. В таком случае из G8 мы делаем G6. Yes, actually you can use a G6. Tell me when will the new firmware version which will have the opportunity to work with VXP format and SIM module. Now have installed firmware G8vxptest but SIM module is not working. Due to the low amount of memory offered in the new IOS to leave only one dial and add the ability to replace the other two at the same time to restore the work of the SIM module. Really looking forward to the answer and a new firmware. I also look forward to it, but they still don’t fix all the problem. Hi Jon, When your team are going to release new firmware for G8. 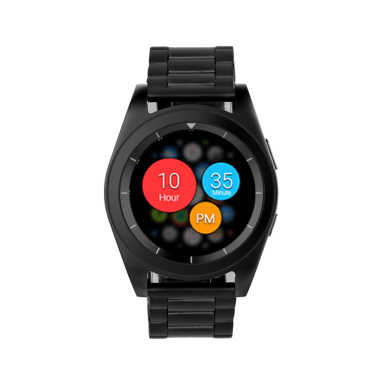 As still I am unable to user sim feature of the watch which support watchface. Hi Prash, sorry, still don’t fix the issue. No enough storage, we’ll keep on working, thanks for your feedback. Hi, I had a problem with G8. Tried after receiving the unit, the phone feature is not working. I cannot make call or receive calls. it just like the phone is inactive. But on the display shown 2-4 bar’s network signal. I tried firmware latest firmware NO.1_G8_C_1707101344, also other A to G but still cannot make it work. Is it firmware problem, or I got faulty product? It seems that the IMEI number is missing, please use sn-writer to rewrite it. How to do this, please check my tutorial. http://www.chinawatchs.com/how-to-write-imei-on-no-1-smartwatch/ Since you can flash the firmware, you can do it easily. Thanks Jon. The Watch did had empty IMEI from *#06#, that is why it may be rejected to make or receive calls/sms, although it is registered with the network. After re-writing IMEI, the phone feature is working perfect as intended. Help me please! My G8 says “Measure fail Please try again” . I’m not sure what happened. Hi Wolfk, did you wear it properly? Yes. I did. But maybe it work maybe not. Often not work. 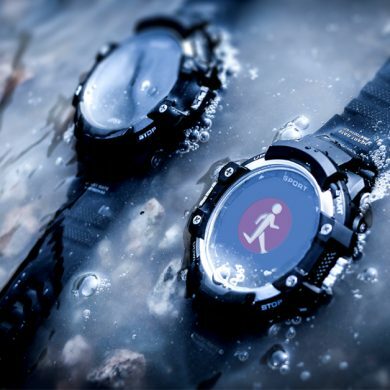 A member encountered this issue before, I told him to wipe out the water inside the watch, after that the watch works well now. It’s work really. Thank you. How long does it take to charge the battery of the G8? Hey i read a comment which said you are going to remove the sim feature to create space for the vxp faces. Also i’d like to know if such a feature is removed can a person rollback to an earlier firmware while saving the installed watchfaces? Names and messages do not appear in Whatsapp notifications. This is the whatsapp issue, all the mt2502 watches do not support this. Hi! You can release the firmware with one dial? to clean not very nezinye functions as “OutDoor” for example, to make possible the installation of the dials and the function call remains! Thanks for this suggestion. 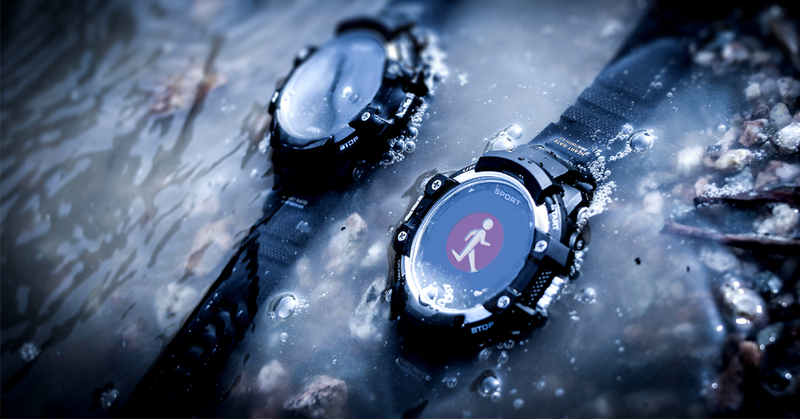 The firmware has released,http://www.chinawatchs.com/how-to-install-vxp-face-in-no-1-g8/ But don’t worry, we’ll keep on working for new firmware. Can I get it in Pakistan? Hi Rafai, you can buy it on Aliexpress. Hi Braulio, yes, the firmware is about to release, I tested the firmware but there are still some drawbacks. Why you are going to banned sim card we cant use as independent phone. Thats really unfair. Instred you should remove outdoor activity feature for more storage space. Hi Prash, just as I said, we did not realize this feature is so important. 🙁 I’ll see if I can do something. Hello, is this the new firmware to enable watchface support? Hi Yak, nope, but don’t worry the new firmware is about to release. I just installed some watchface in it. But it needs some optimization. Please wait for a few days. Thanks for the fast reply. But how can this happen? It’s a central feature to change watchfaces – isn’t No.1 testing their watches?? We test it again and again. But the limitation of hardware storage, after we install all the new features in it, there is no more space for vxp face. What about using the micro sd card can’t the watch faces be stored on it? How do you use it? I installed a 4 G card but can’t see how to read / write to it. Hi Ken, G8 doesn’t support tf card. My g8’s battery everyday drains faster. After first charging it lasted 2 days but after 5 times charging now it lasts 1 day only. Why is this happening? Hi Umut, the battery life depends on your personal usage, it is mainly because your notifications or any other function drains battery life fast. Do you have a plan to update korean version firmware ? Most of your products have korean language support firmware. But there is not korean support firmware for G8. Hi Bruce, I’m not sure, probably, please take an eye out on No.1 blog. Any news I’ll let you know. I am trying to install VXP Watch Faces using Mediatek Smartdevice but after tapping on Install button getting this error. “Install failed, unknown error. Deleting VXPs in watch.” How to fix this? Hi Soumyakanti, sorry, this firmware doesn’t support vxp face, but don’t worry, the new firmware is about to release, after update to this firmware, you can install vxp face. Has the firmware update been released? If so, how do I go about getting and installing it? Thank you. 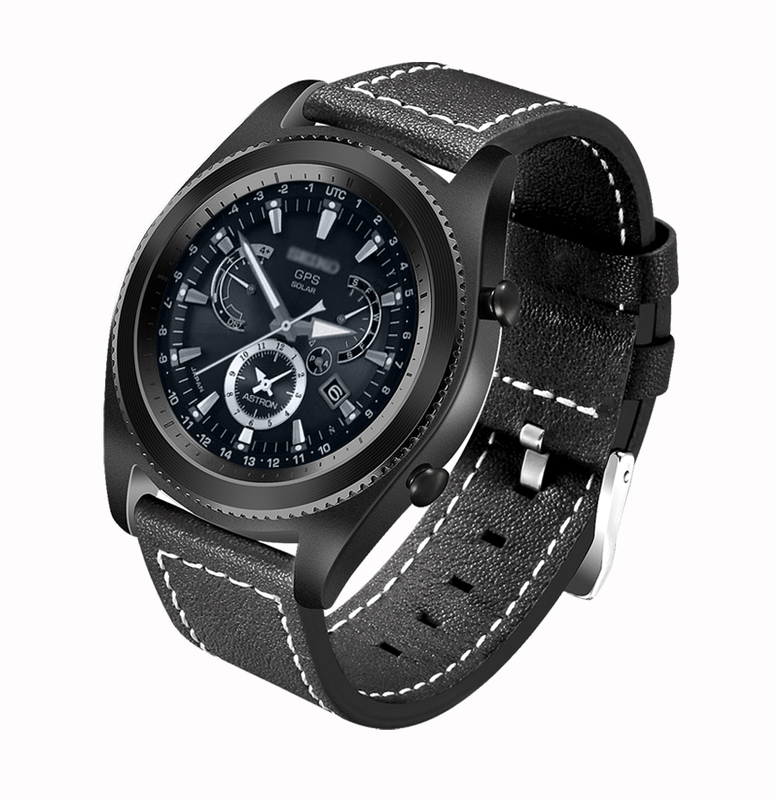 Hey when will the new firmware be available that would enable downloading more watch faces? there are only 3 available by default. and also can you tell me that will the firmware be recieved on the air or do i have to sideload it from the flash tool? Hi Rachit, the new firmware will release this week, but you need to update it via flash tool, MT2502 doesn’t support OTA. My g8 watch Smart wake up function Not working when i turn my wirst it does not wake up. Hi Özgür, you need to turn on this feature in the settings, motion, auto wake up feature. I can not download apps and watch faces to my g8. We are gonna release a new firmware for G8 which you can install vxp face. Please keep an eye out on No.1 blog. Yes Moti, G8 supports Hebrew language. What does life waterproof mean? Hi Salvator, no special meaning, just try not to wear it while raining, taking shower. 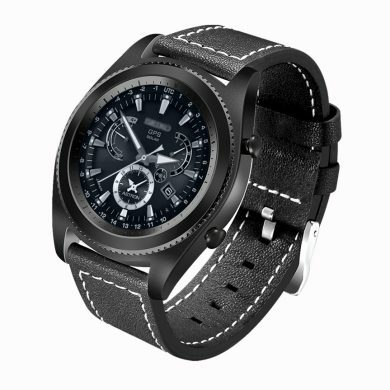 How can i install the watch faces? FUNDO SMART DEVICE DOESNT WORK ON IPHONE. The iPhone says “Frame load interrupted” and don’t download. Do you know any solution? Thanks. Delete Fundo wear app and you’ll be able to install the Fudo smartdevice. BTW, if you are going to install custom watchface in it, you need an Android phone, Apple phone doesn’t support this feature. Thanks, with IOS it doesn’t run. I´ll try with an android phone. Bye. Hello, Can you install applications on it? It has android? Can you pass text files into show in screen? Hi Daniel, no G8 is not Android OS, you can check the notifications, but pass test files and make it show in screen, I’m afraid not. Hi, just wondering if I can answer and talk by bluetooth. My sin card in the phone, then answer and talk on a call with the watch. Hi David, yes, of course. G8 supports Bluetooth calling. Do i need to pay extra to get the Delivery? Hello, I have purchased this as pre-order from registered site. Just confirming, I HV already paid the money, will price get increase. ? Nope,you don’t need to pay it anymore. The price will increase or decrease depends on the promotion. Hello! What about blood pressure accuracy measurement? This feature is very important for me. Yes, G8 supports vxp faces. Hi UrusAlim, G8 is out of stock, it is not ready for the market. Please wait for a few days and the price is not the final price, a bit higher. Now I should cancel this order and create new when it will be in stock? Yes, it comes with a second strap, and which watch face do you mean? Thanks for your liking. 🙂 G8 is not ready for the market. I love the multi mode feature and removable straps. I share it here. Wish I could win. What do you mean? 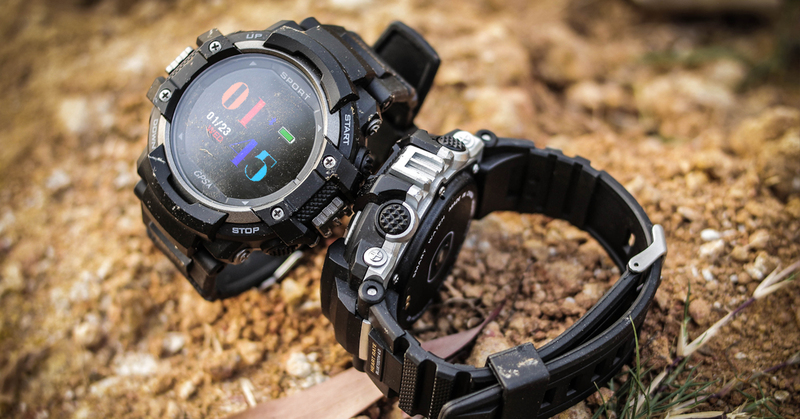 D5+ is an Android watch while G8 is a mt2502 watch. They are totally two different models. Si può rispondere alle telefonate in vivavoce? Use the G8 to answer a phone call, yes. Is this what you mean handsfree? 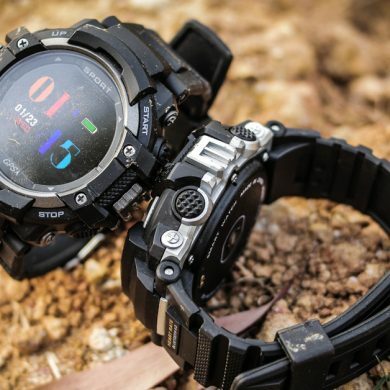 Nice watch, love the multi mode and removable straps design. Loved the way it’s designed for and with some ultra modern features it gives a feel like having something great on your hand. It is one of the best in market and more reliable and worthy device. Overall it’s fantastic like a beautiful beast. Thanks for this long post, these suggestions. But can you please don’t repeat your it. Thank you all the same. Anywhere I can buy this product? The watch will be on sale in the end of this month. Please check the Aliexpress store a few days later. The best feature is the good battery life, ill be happy to review it in my brazilian channel! I like most the battery capacity of the watch.Its really awesome. Er, sorry man, this is a MT2502 watch, not Android OS, so there is not ram on this watch. Like it so much for the long battery life (true? ), want to try it myself! I’d like to test them in companion mode and phone mode. I love it. I like the stylish body. I wish I can get one. Nice watch for training and perfect for all days. My favourite feature is 3 mode selector to improve battery life and adapt the watch to use we´re giving it at the moment. I like Smartband mode of G8. I used a smart band and a wristwatch together but I’d like wear only one gadget which works as watch and smartband. The calculator, calendar and stopwatch are very useful features as well. The trajectory record is new for me, so I’d like to try it soon. 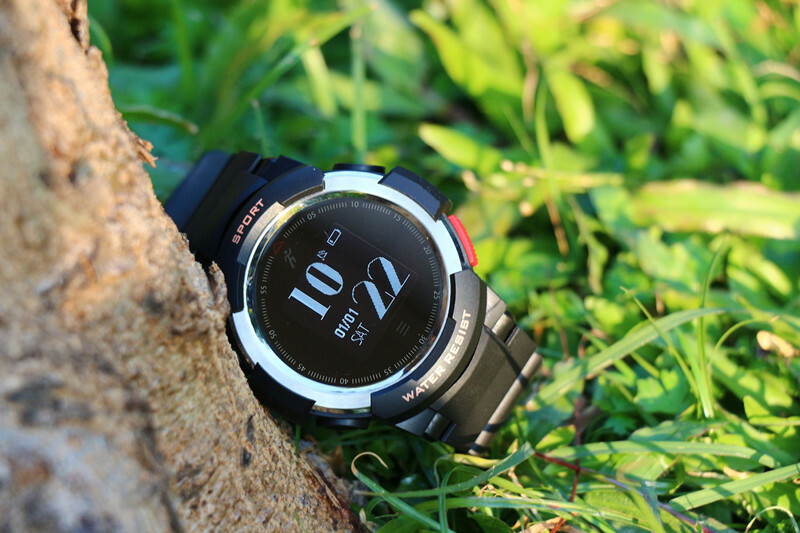 I love this smartwatch because has 3 functions (watch, phone and smart band) in the same time! I have No.1 G4 and No.1 G6. Now would like have No.1 G8. I prefer silver metalic frame with white strap and would like have one black spare straps. It will be interesting how accurate heart rate sensor and blood pressure sensor are. 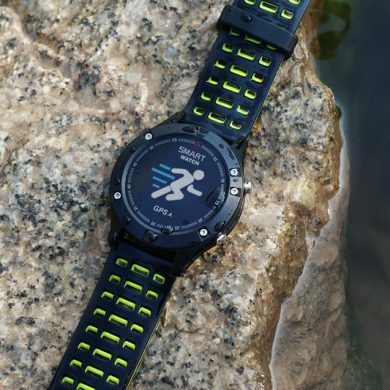 looks very good and sport watch.